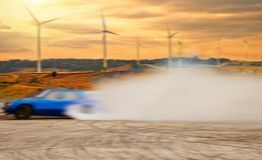 13,239 drift car stock images are available royalty-free. 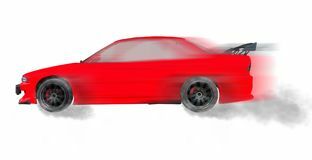 Modern vision of the photo drift racing car with the imposition of a unique effect. 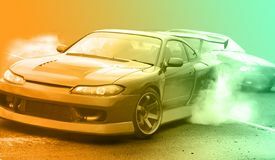 Modern vision of the photo drift racing car with the imposition of a unique Battered drift car. Against the blue sky and green trees A view from the air racing drift car with a lot of smoke on the. Blurred speed track. 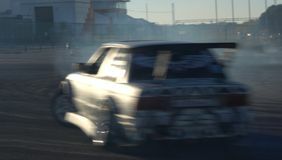 In the trophy Blurred of drift car, Car wheel drifting and smoking. On track Drift car. Picture of drift racing car during competition at napierville dragway A view from the air racing drift car with a lot of smoke on the. Blurred speed track. 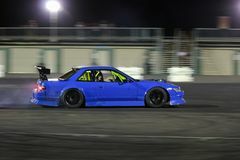 In the trophy Drift car in oman. 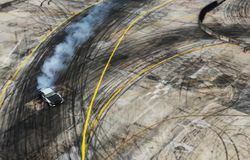 This photo is from redbull drift car battle in oman Drift car. 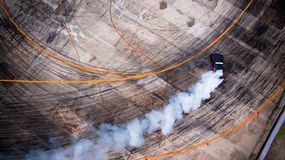 Competition and smoke Aerial top view professional driver drift car on asphalt track w. Ith smoke, View from above car drift Drift car. 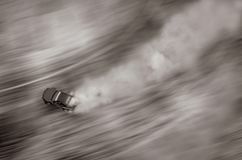 Overcome the track Drift car. Overcomes the track BMW M6 drift car. Drift car photographed during Powerfest event at Slovakia Ring on May 1, 2014 Drift car show. CHIANGMAI, THAILAND - OCTOBER 20 : Kiki Saknana drift car show in competition round 3 Toyota championship of Thailand, on Oct 20, 2013 at Sport BMW M3 drift car. Drift car photographed during Powerfest event at Slovakia Ring on May 1, 2014 BMW M3 drift car. 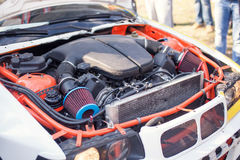 Drift car photographed during Powerfest event at Slovakia Ring on May 1, 2014 Engine of the drift car. Drift Car. ISTANBUL, TURKEY - OCTOBER 11, 2014: Drift car in garage area of Istanbul Park circuit during FIA World Rallycross Championship Nissan drift car. Drift car photographed during King of Europe event at Slovakia Ring on October 20, 2013 Nissan drift car. 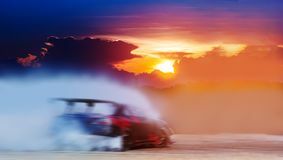 Drift car photographed during King of Europe event at Slovakia Ring on October 20, 2013 Abstract blurred drift car with smoke from burned tire at sunset. 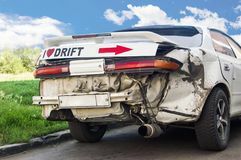 Drift racing car. Tyumen, Russia - May 31, 2014: A drift racing car in action with smoking tires in hairpin bend at Russian Drift Series Ural 2014 Drift racing car. A drift racing car BMW in action with smoking tires in hairpin bend at rally Predappio legend 2012, historical italian uphill race, on July 21 Abstract of Black tire wheels caused by Drift car on the road Drift car. A modified drift car at a display Drift - muscle car makes smoke. 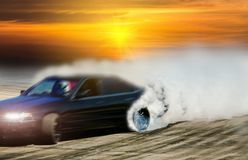 Drift - black muscle car makes lot of smoke Blurred drift car on race track with smoke from burned tire. 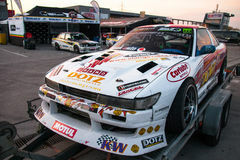 At sunset Nissan Silvia drift car. Drift car photographed during Powerfest event at Slovakia Ring on May 1, 2014 Drift car show. CHIANGMAI, THAILAND - OCTOBER 20 : Kiki Saknana drift car show in competition round 3 Toyota championship of Thailand, on Oct 20, 2013 at Sport BMW drift car. Drift car photographed during King of Europe event at Slovakia Ring on October 20, 2013 BMW M3 drift car. Drift car photographed during Powerfest event at Slovakia Ring on May 1, 2014 BMW M3 drift car. 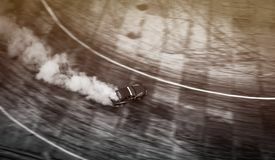 Drift car photographed during Powerfest event at Slovakia Ring on May 1, 2014 Blurred of drift car, Car wheel drifting and smoking. On track Modern vision of the photo drift racing car with the imposition of a unique effect. 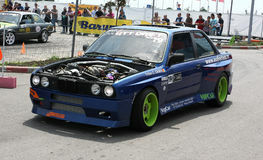 Modern vision of the photo drift racing car with the imposition of a unique BMW drift car. Drift car photographed during King of Europe event at Slovakia Ring on October 20, 2013 BMW drift car. Drift car photographed during King of Europe event at Slovakia Ring on October 20, 2013 Drift racing car Ford Mustang. 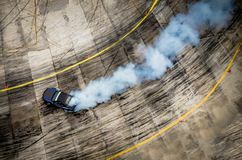 A drift racing car Ford Mustang in action with smoking tires in hairpin bend at Rally della Romagna 2013, on July 28, 2013 in A view from the air racing drift car with a lot of smoke on the. Blurred speed track. In the trophy Nissan drift car. Drift car photographed during King of Europe event at Slovakia Ring on October 20, 2013 Nissan drift car. Drift car photographed during King of Europe event at Slovakia Ring on October 20, 2013 A drift racing car in action with smoking tires in show. 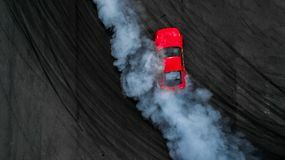 Belgorod , Russia - OCT 13, 2018: A drift racing car in action with smoking tires in show A drift racing car in action with smoking tires in show. 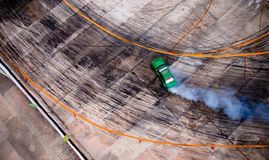 Belgorod , Russia - OCT 13, 2018: A drift racing car in action with smoking tires in show A drift racing car in action with smoking tires in show. Engine Of The Drift Car. In open hood Nissan drift car. Drift car photographed during King of Europe event at Slovakia Ring on October 20, 2013 Nissan drift car. Drift car photographed during King of Europe event at Slovakia Ring on October 20, 2013 Nissan drift car. Drift car photographed during King of Europe event at Slovakia Ring on October 20, 2013 Nissan drift car. Drift car photographed during King of Europe event at Slovakia Ring on October 20, 2013 Drift racing car. 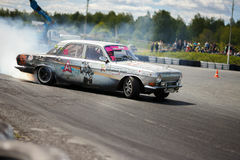 An drift racing car preparing to enter competition. 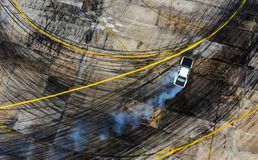 The photo was taken at Romanian National Drift Championship stage two held in Timisoara A view from the air racing drift car with a lot of smoke on the. Blurred speed track. In the trophy Nissan 240SX drift car. Drift car photographed during Powerfest event at Slovakia Ring on May 1, 2014 Drift racing car. A drift racing car BMW in action with smoking tires in hairpin bend at rally Predappio legend 2012, historical italian uphill race, on Juli 21 Drift racing car Rocket Bull 86. At the site of the Crocus Expo. RTR Show of Masters. 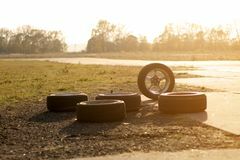 Front view Used drift wheels on car track with sunset. On background Drift car. Competition and smoke Top view of aerial from drone. 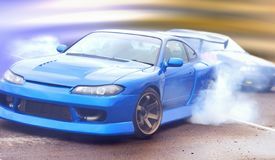 Professional driver drift car on. 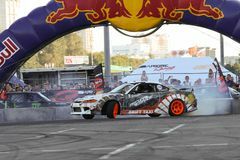 Asphalt track.Motor sports concept Drift car drifting in D1 Grand Prix title. 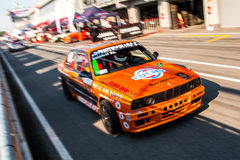 Drift car drifting in D1 Grand Prix Thailand Championship title Drift racing car BMW. A drift racing car BMW in action with smoking tires in hairpin bend at rally Predappio legend 2012, historical italian uphill race, on July Drift car. Moscow - August 26, 2016: Drift car at the Moscow International Automobile Salon, MIAS. 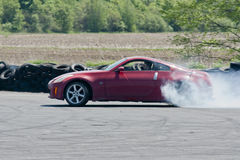 Public-event Drift Red car motion spin rotating tire wheel with drak smoke i. 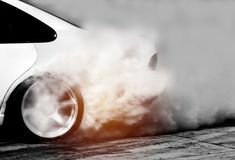 Drift Red car motion spin rotating tire wheel with dark smoke on white background A view from the air racing battle drift car with a lot of smoke. On the blurred speed track. In the trophy Drift car. Picture of drift car in display at the international show car association 2015. Isca show car 2015 at quebec, canada A view from the air racing drift car with a lot of smoke on the. Blurred speed track. 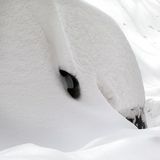 In the trophy Snow drift on car after snowfall. 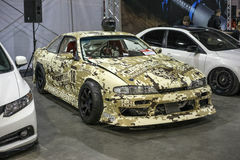 At winter day Nissan Silvia drift car. Drift car photographed during Powerfest event at Slovakia Ring on May 1, 2014 Drift racing car. Tyumen, Russia - May 31, 2014: A drift racing car in action with smoking tires in hairpin bend at Russian Drift Series Ural 2014 Subaru WRX drift car at Formula Drift 2010. Engine bay of Subaru WRX drift car at Singapore Formula Drift 2010 at F1 Pit Building on 24 Apr 2010 Nissan Silvia drift car. 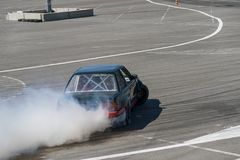 Drift car photographed during Powerfest event at Slovakia Ring on May 1, 2014 Branded drift car in action. 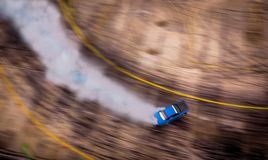 Professional drift car in action at an event in Romania Blurred of image top view of aerial from drone. 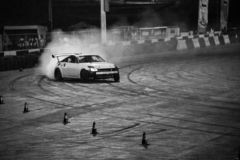 Professional driver drift car on asphalt track.Motor sports concept. Top view of aerial from drone. Professional driver drift car on. 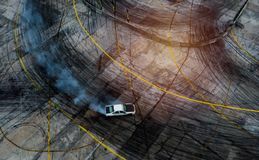 Asphalt track.Motor sports concept Top view of aerial from drone. Professional driver drift car on. 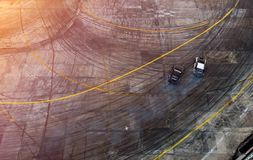 Asphalt track.Motor sports concept Top view of aerial from drone. Professional driver drift car on. 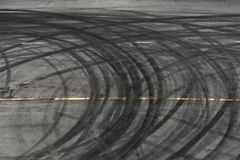 Asphalt track.Motor sports concept Abstract blurred drift car with smoke from burned tire at wind t. Urbine field Drift Red car motion spin rotating tire wheel with drak smoke i. Drift Red car motion spin rotating tire wheel with drak smoke on white background Engine of the drift car. 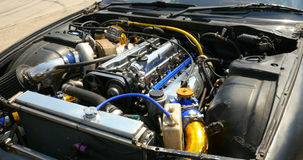 Engine of the drift car. 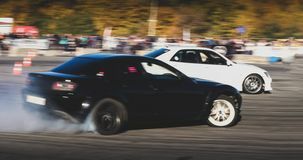 Holden GTO drift car at Formula Drift 2010. Daniel Woolhouse's Holden GTO drift car in garage at Singapore Formula Drift 2010 at F1 Pit Building on 24 Apr 2010 Drift racing car. Tyumen, Russia - May 31, 2014: A drift racing car in action with smoking tires in hairpin bend at Russian Drift Series Ural 2014 Abstract blurred drift car with smoke from burned tire at sunset. 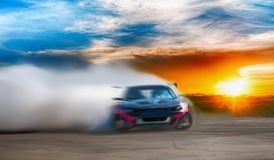 Abstract blurred drift car with smoke from burned tire at sunset.